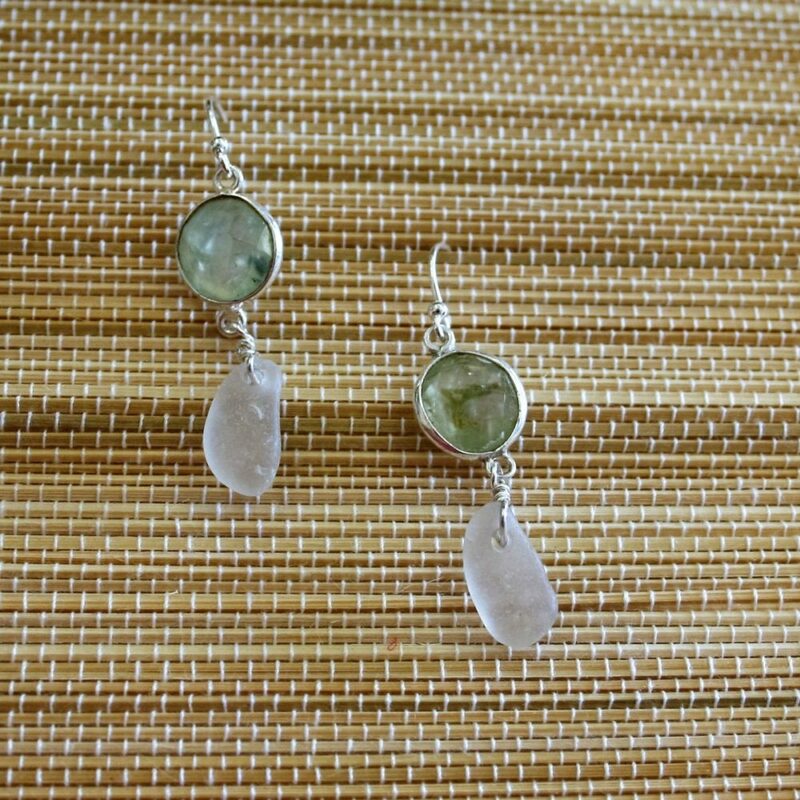 K-Bay is an Outer Banks native and has been collecting sea glass for as long as she can remember. 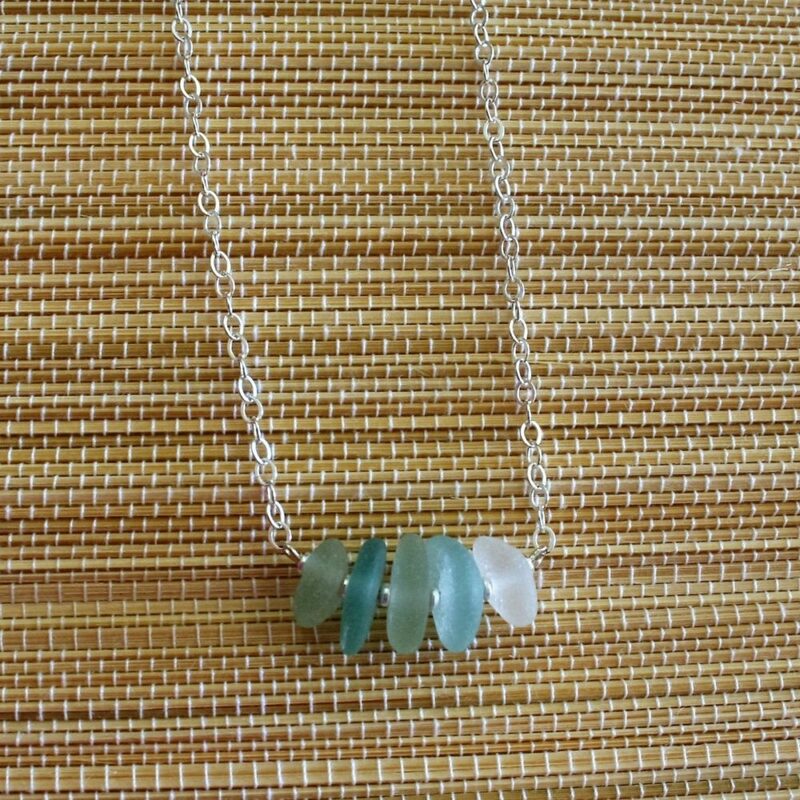 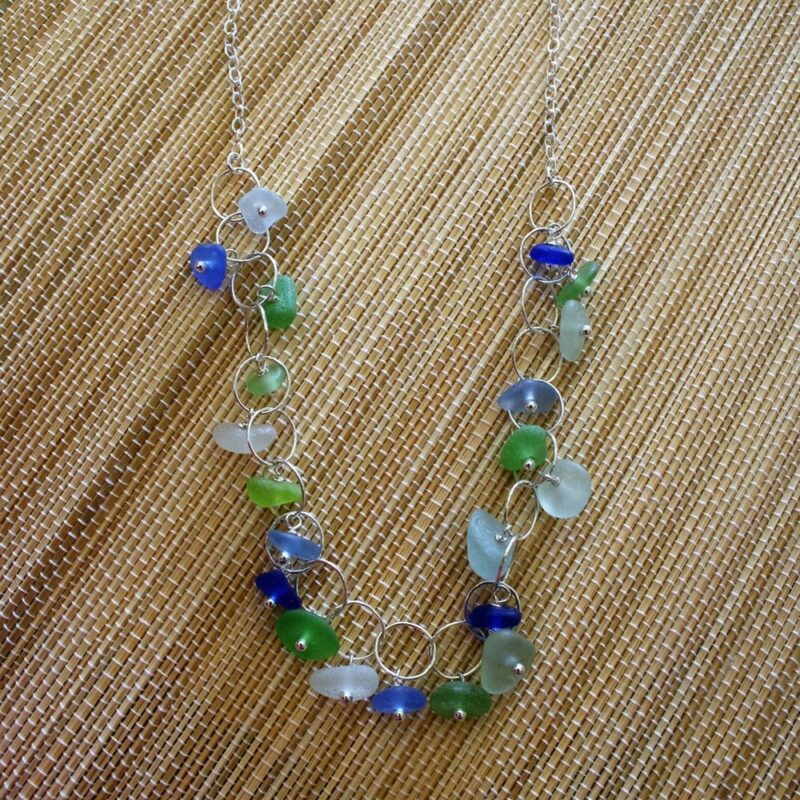 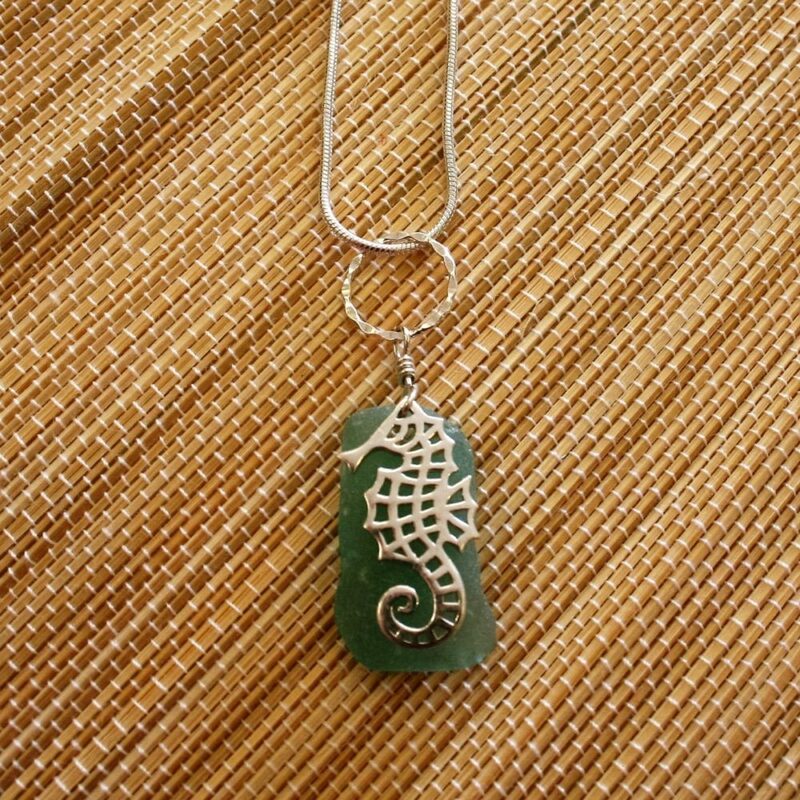 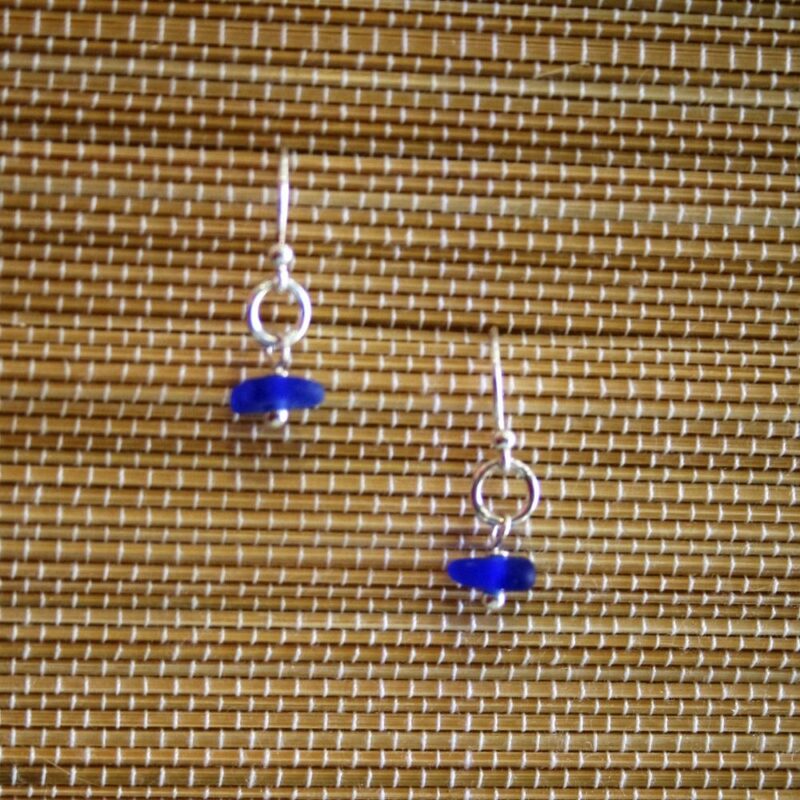 She creates her jewelry exclusively for Donna Designs, using only genuine sea glass. 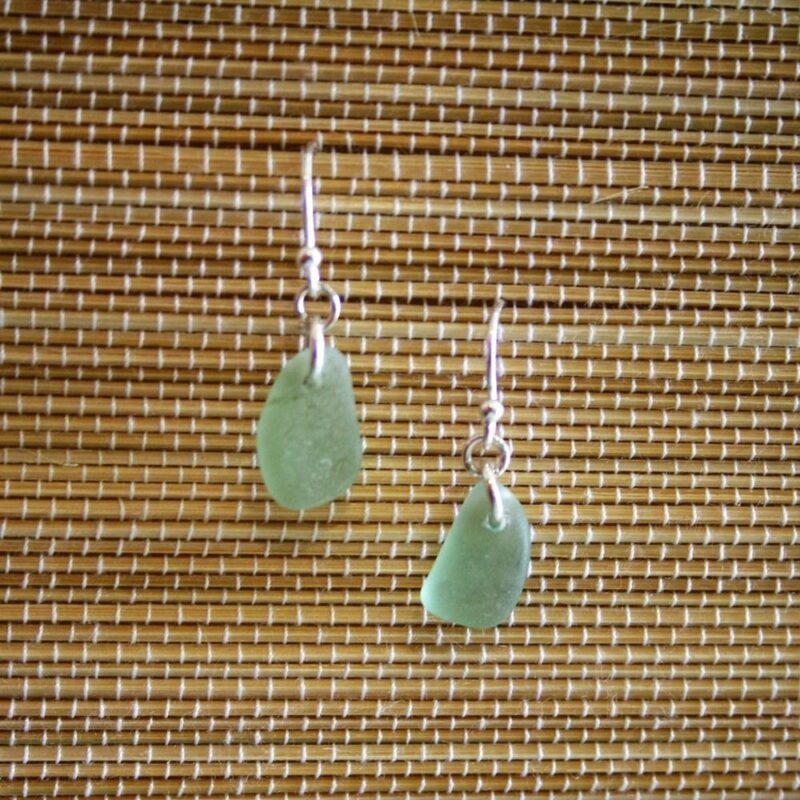 Tidal shifts, currents, and pounding surf contribute to the frosted patina of the glass. 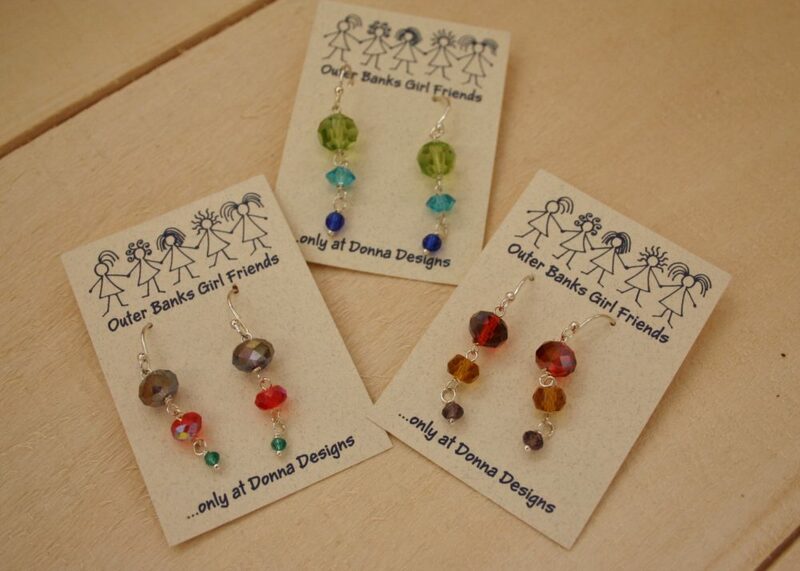 Color usually determines the rarity of the piece. 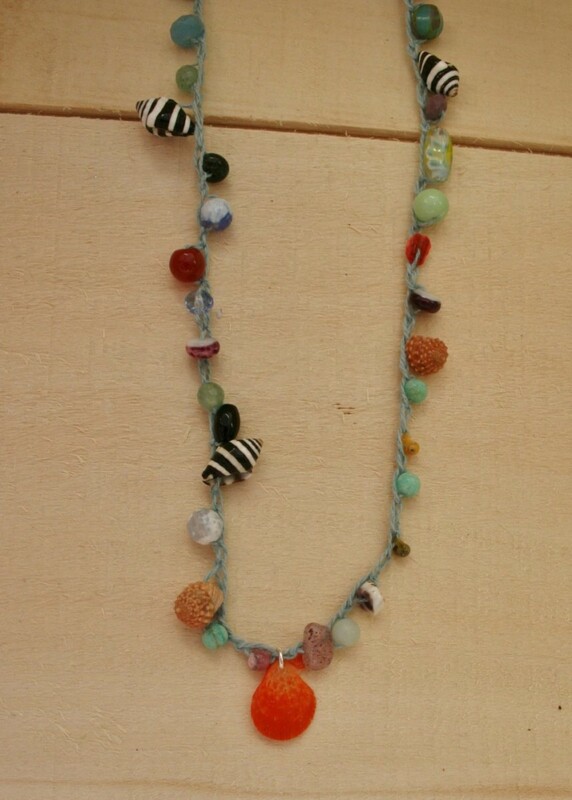 Size, shape, and irregularities such as bubbles and texture, also add to the significance. 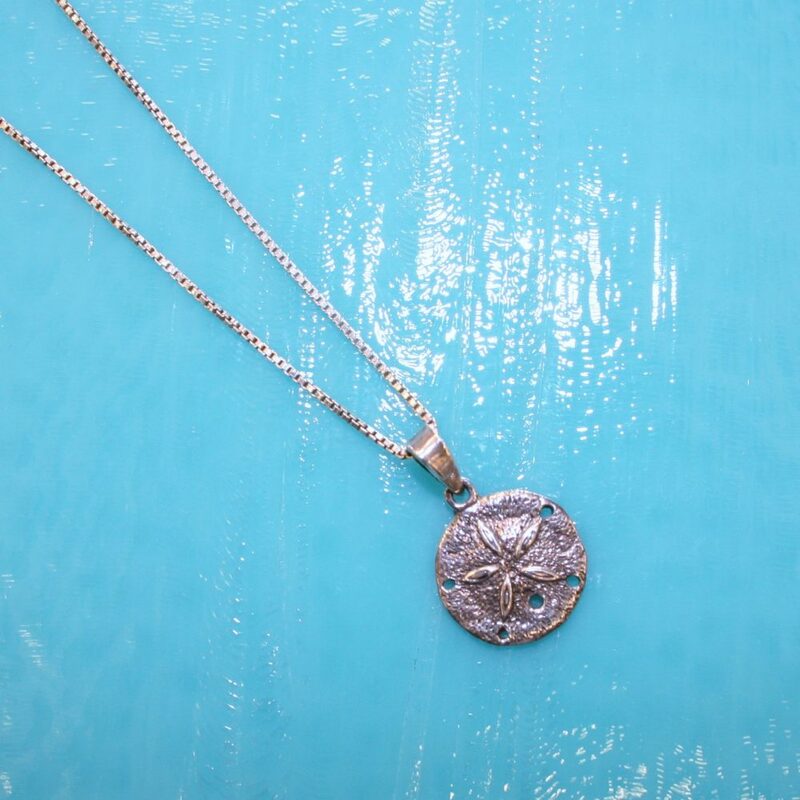 K-Bay studies each nugget before she turns her beach find into a treasure. 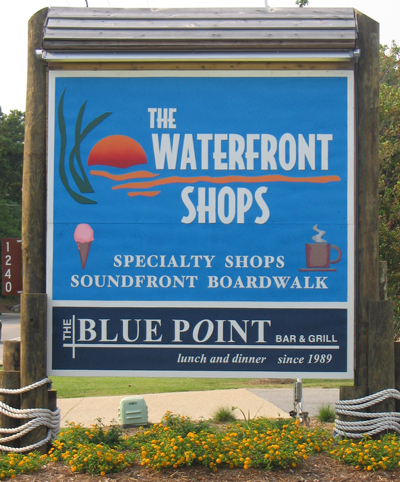 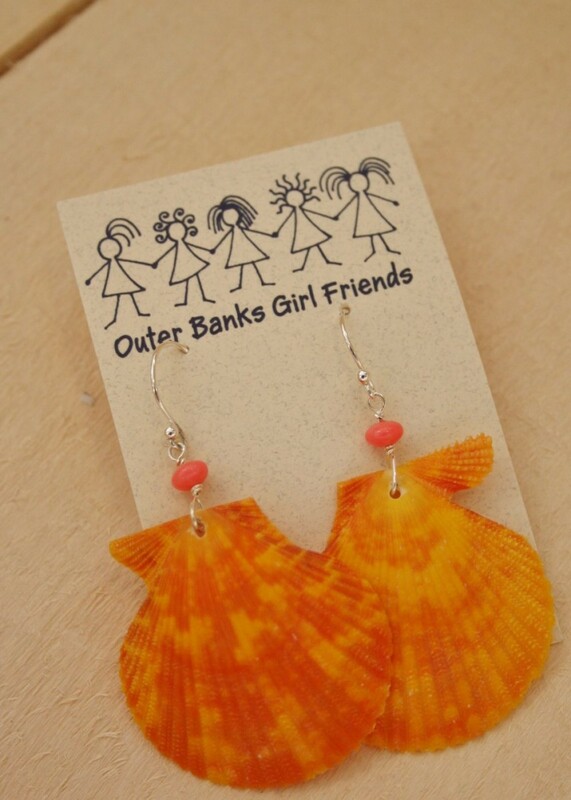 These fun loving, talented artist are inspired by the splendor of the Outer Banks and each other. 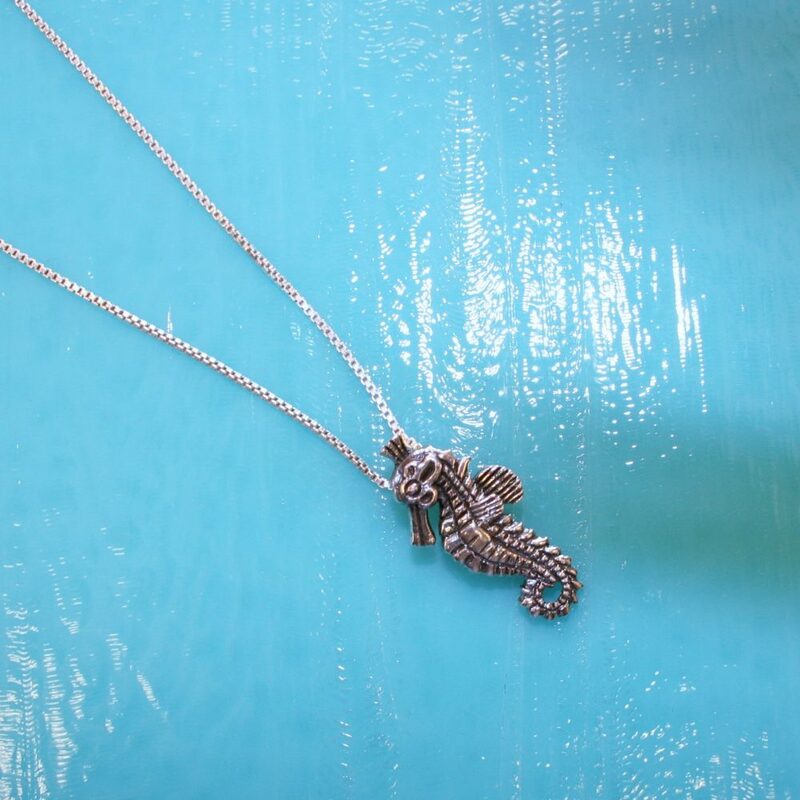 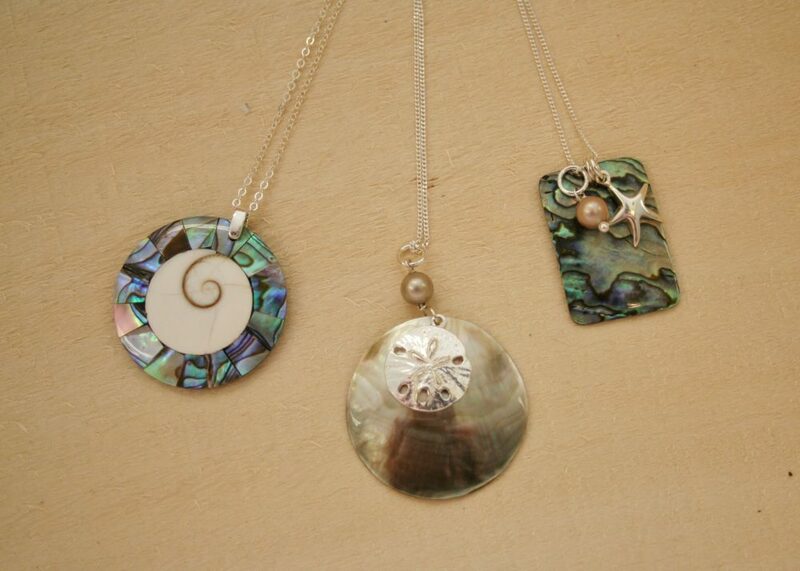 They combine their talents to create this eclectic line of dazzling jewelry. 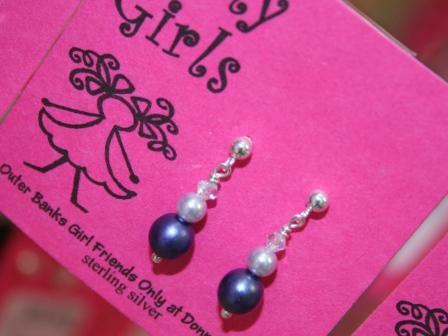 There is a great variety and range of materials and medias that the “Girls” use too. 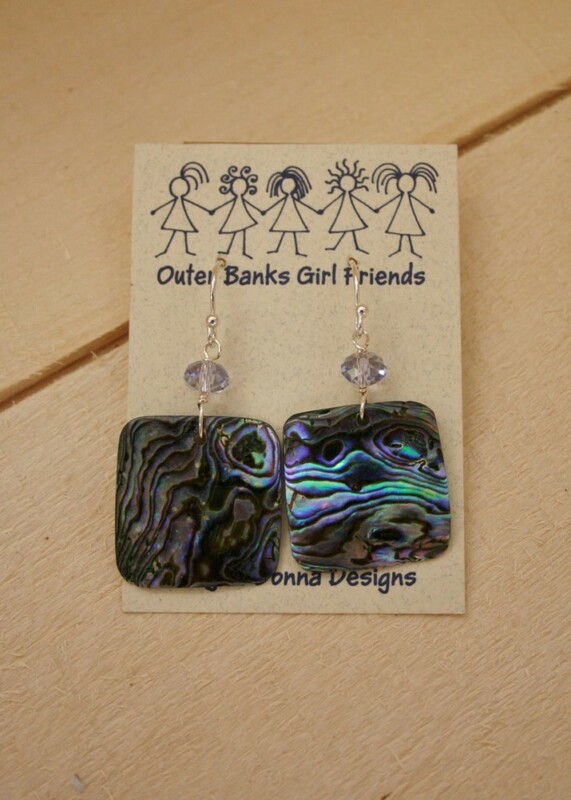 Some of the pieces are made by fusing glass. 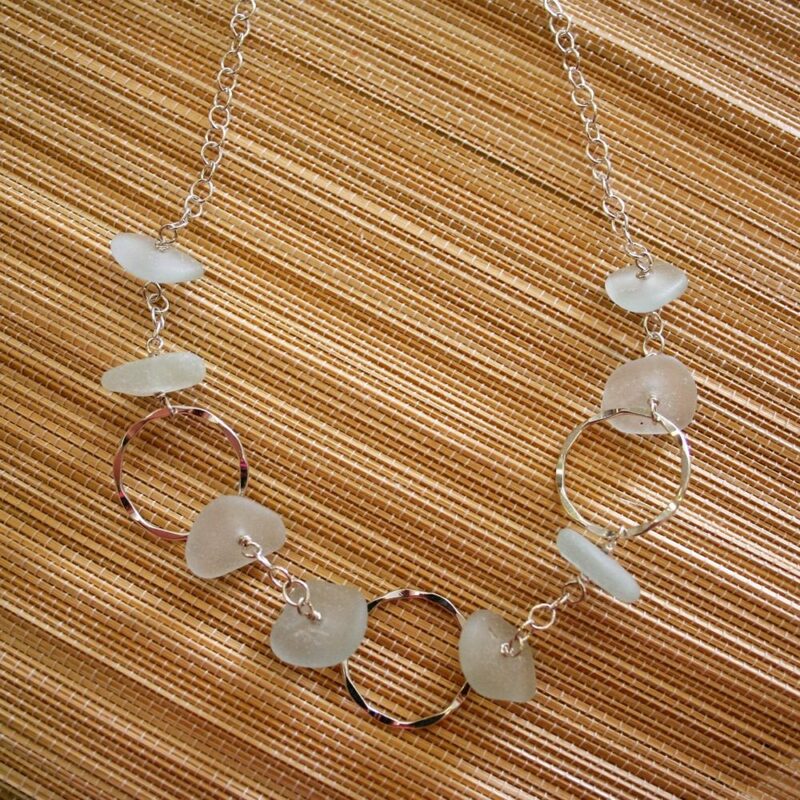 Kiln fired glass designs are artfully formed by controlling time and temperature. 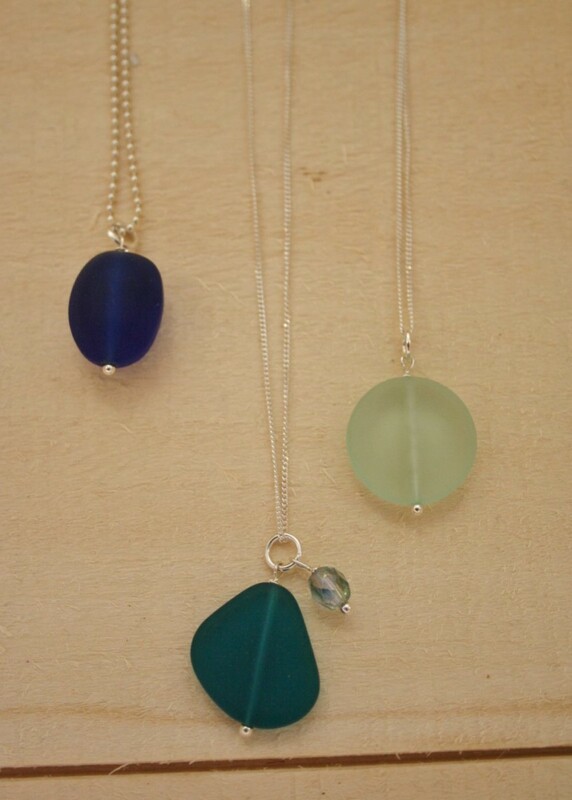 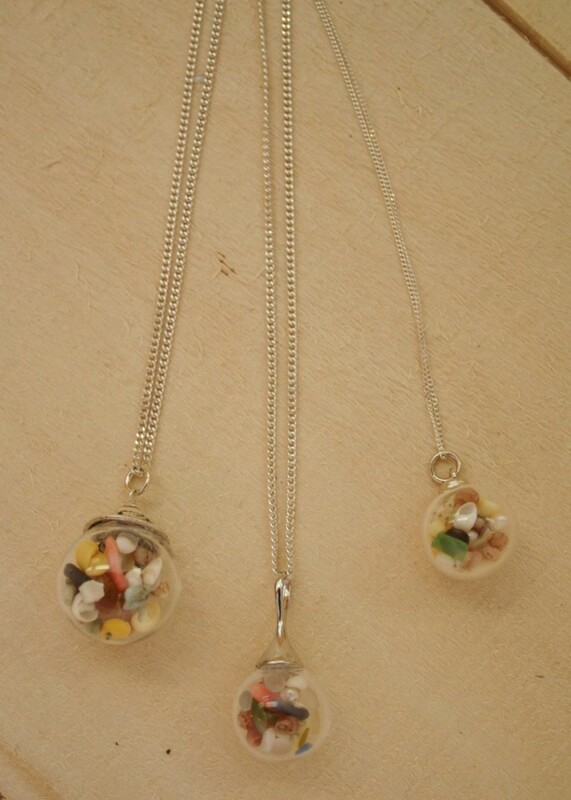 Glass like resin is poured over a variety of materials to create some of the jewelry. 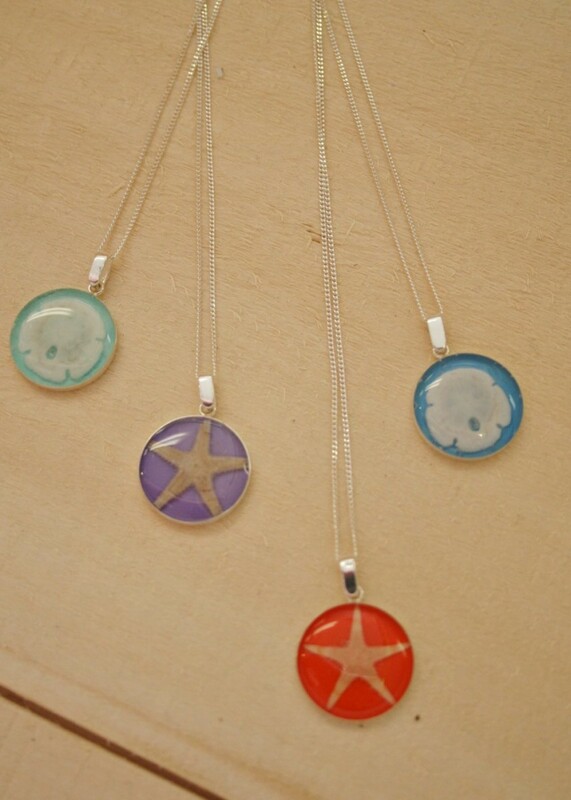 Materials used include sea shells, starfish, wood, and even Scrabble game pieces (Do not immerse in water). 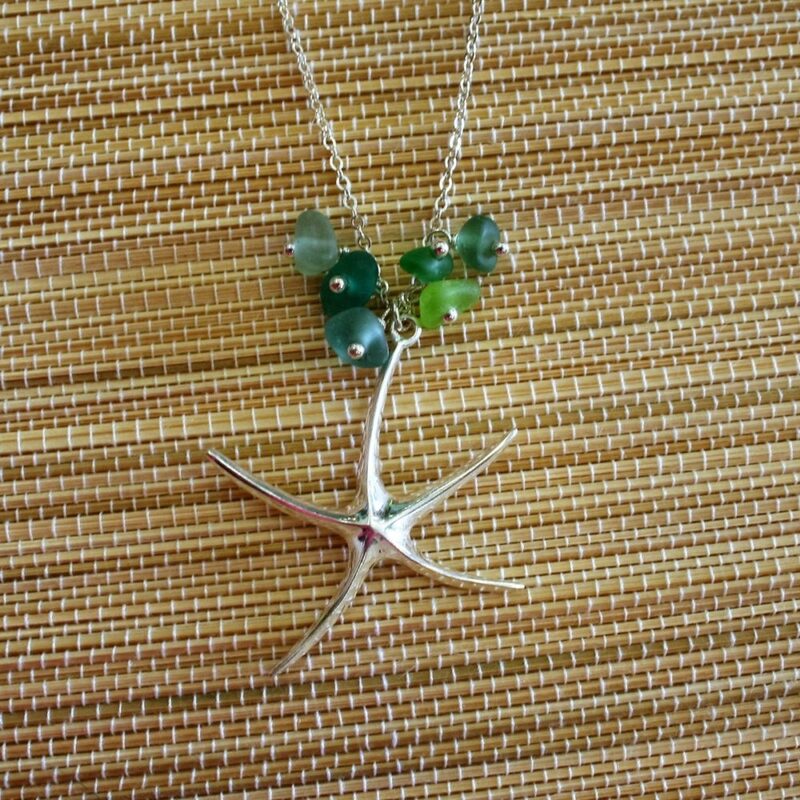 All of the jewelry wire, clasps and silver pieces are sterling silver. 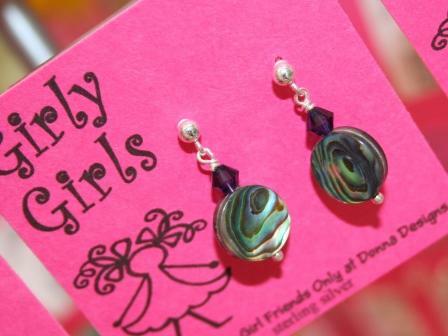 The “Girls” blend there talents to create a wide variety of artful jewelry. 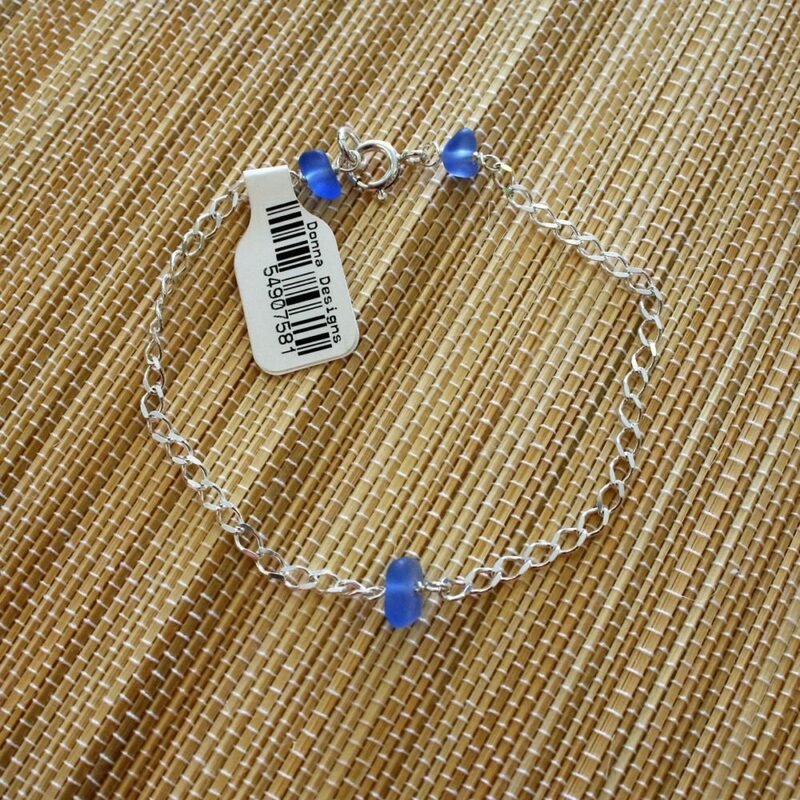 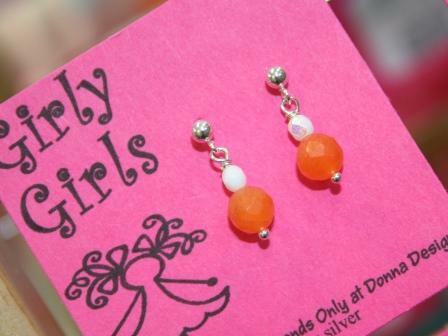 This is a branch of Outer Banks Girl Friends jewelry line that is directed to the little one that has that desire for a dangly earring. 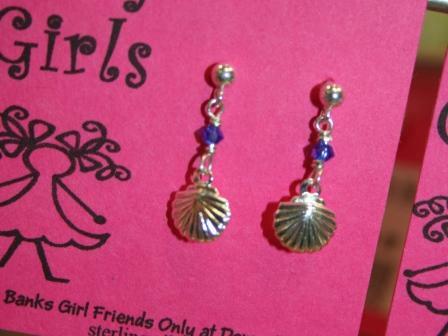 They are all done using sterling silver post ear backs and have different varieties of beads, pearls, shells and charms that dangle just enough. 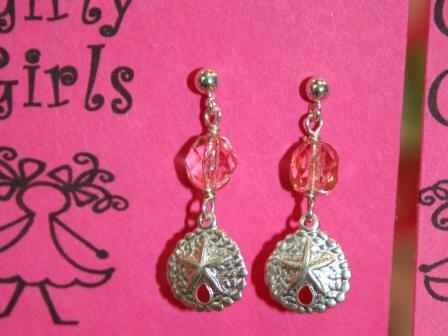 A “glamorous” group of earrings made in California with lots of glitz and sparkle. 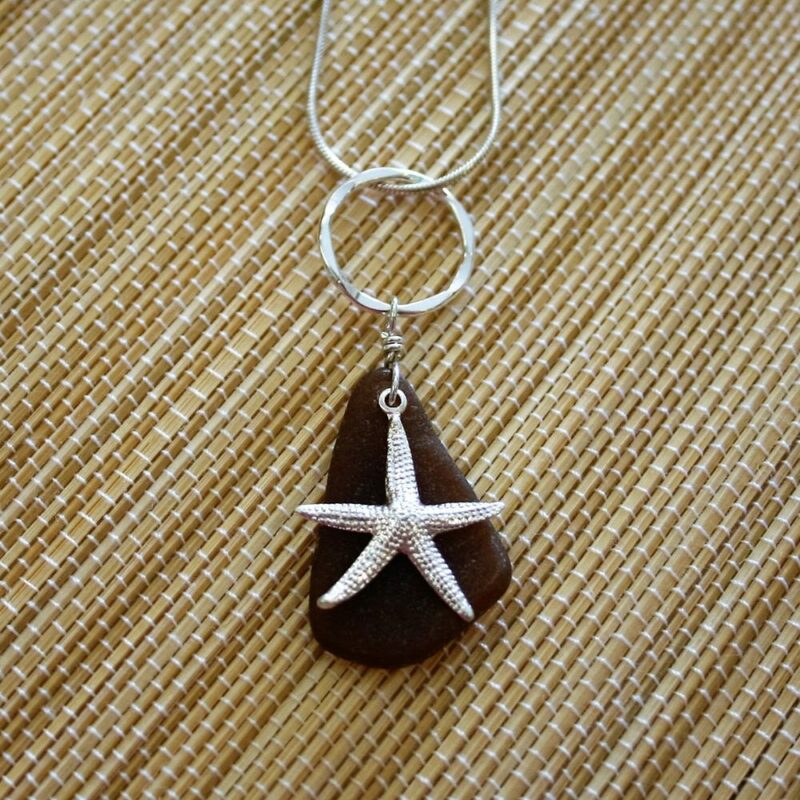 It’s always exciting to get a little glitzy at the beach! 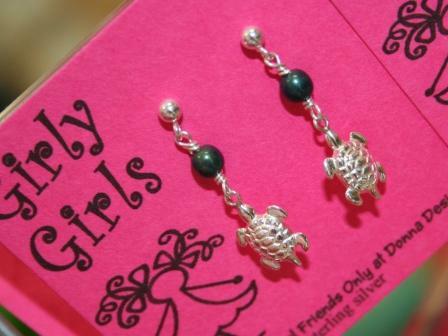 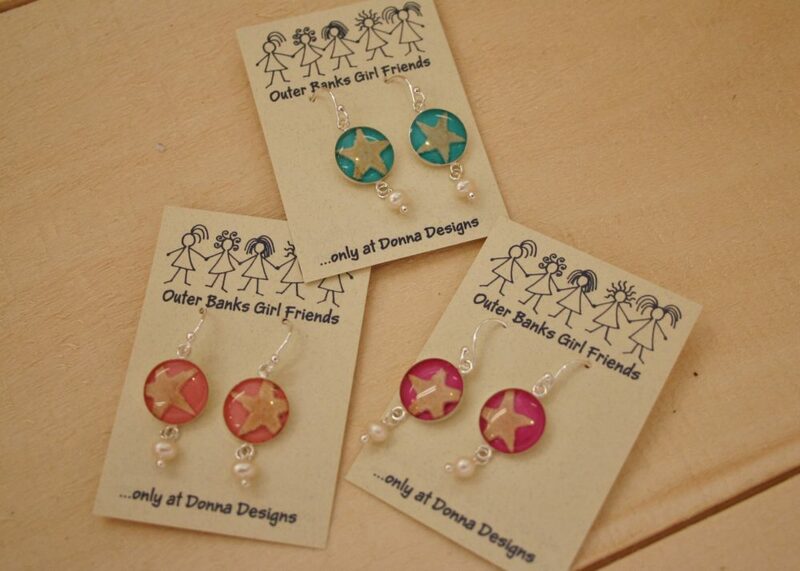 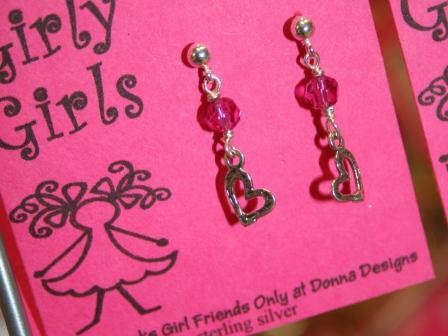 These are great earrings for little girls! 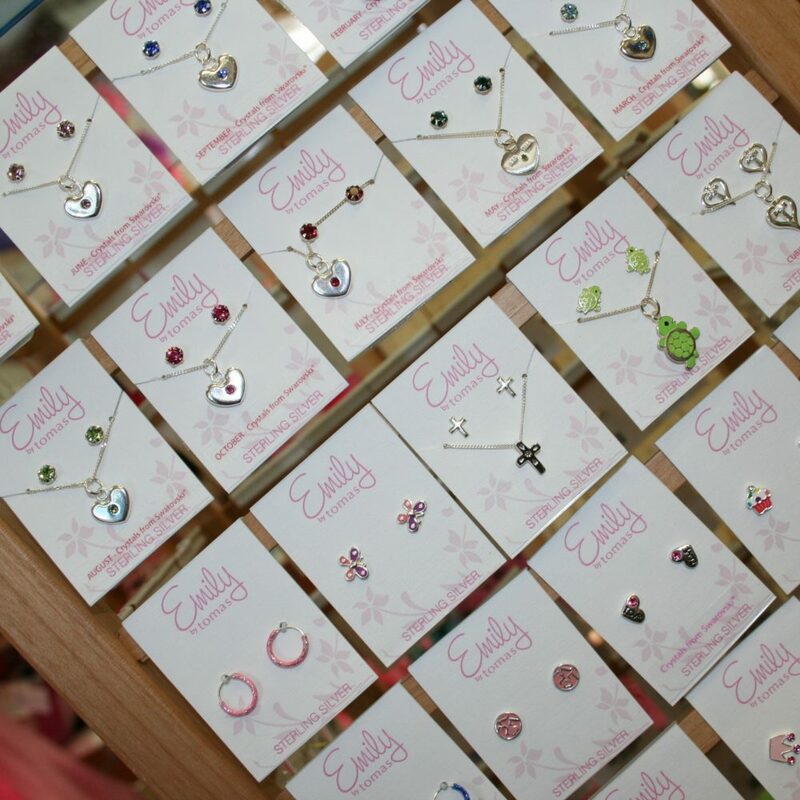 There are a variety of hoops, studs and small dangles with a variety of shapes, colors and critters. 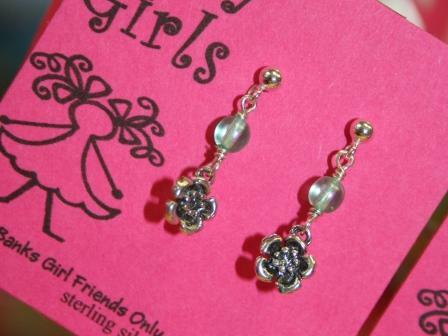 They are sterling silver or gold-filled. 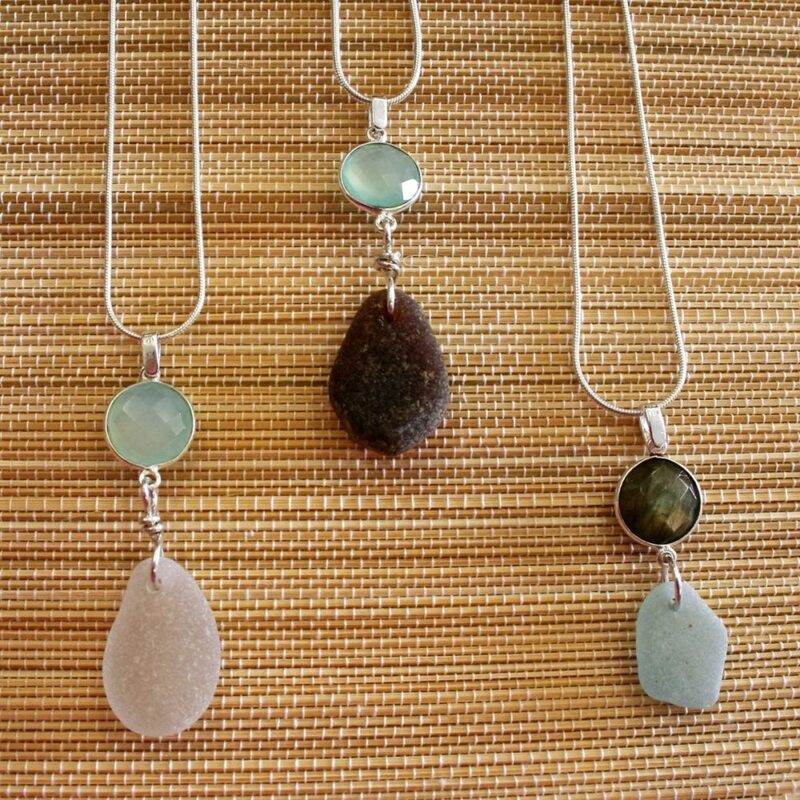 Holly Hosterman and Paul Lubitz combine their talents to create stunning handcrafted jewelry made from gold-filled, sterling and niobium metals and combine them with unique combinations of semi-precious stones and the finest Austrian and Swarovski crystals. 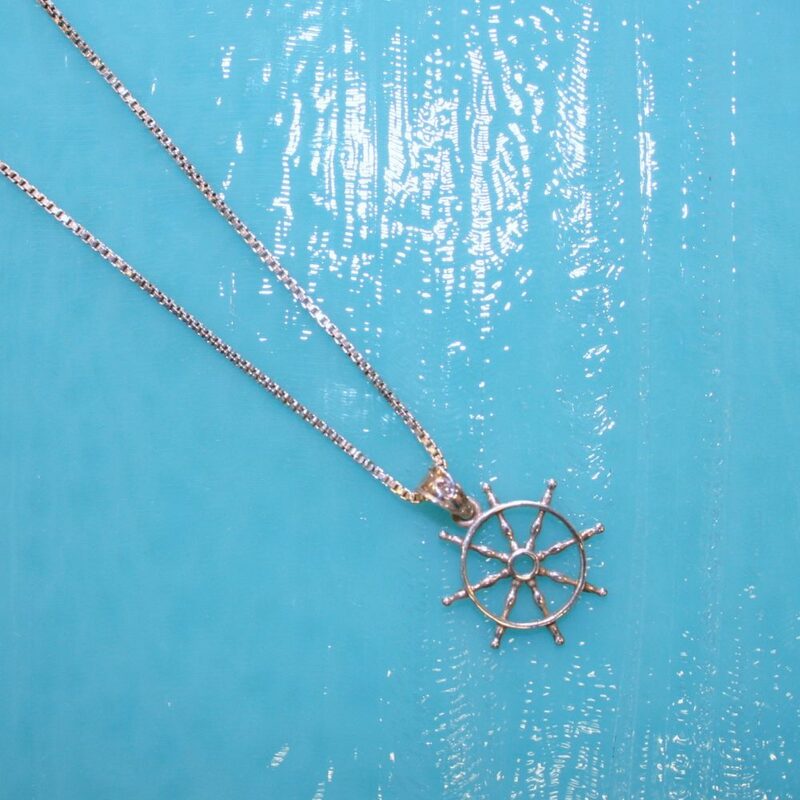 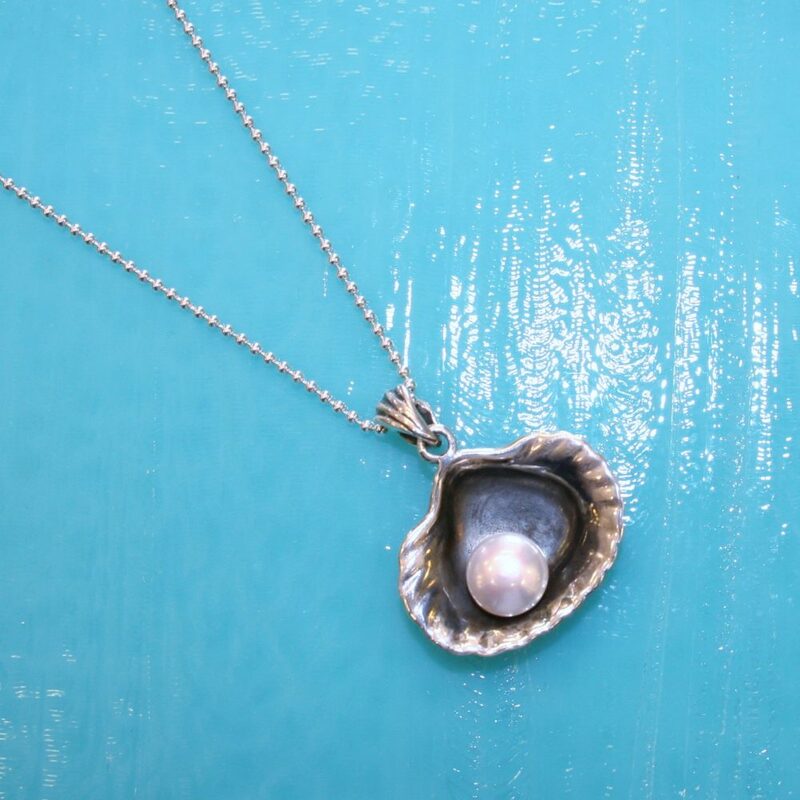 We began carrying Holly Yashi Jewelry over 20 years ago, and we, along with our customers, still can’t wait to see what’s next! 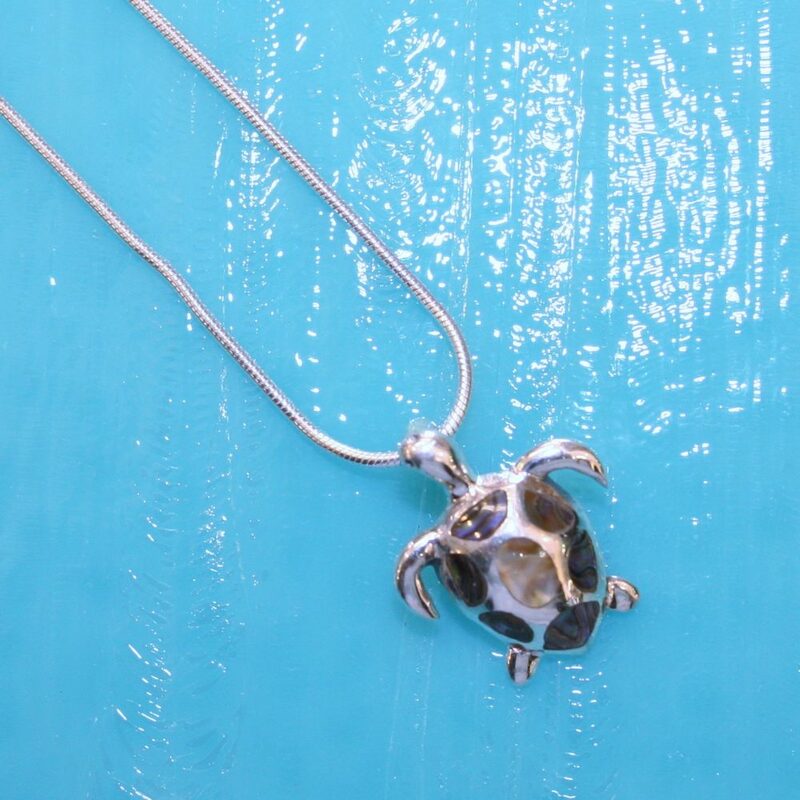 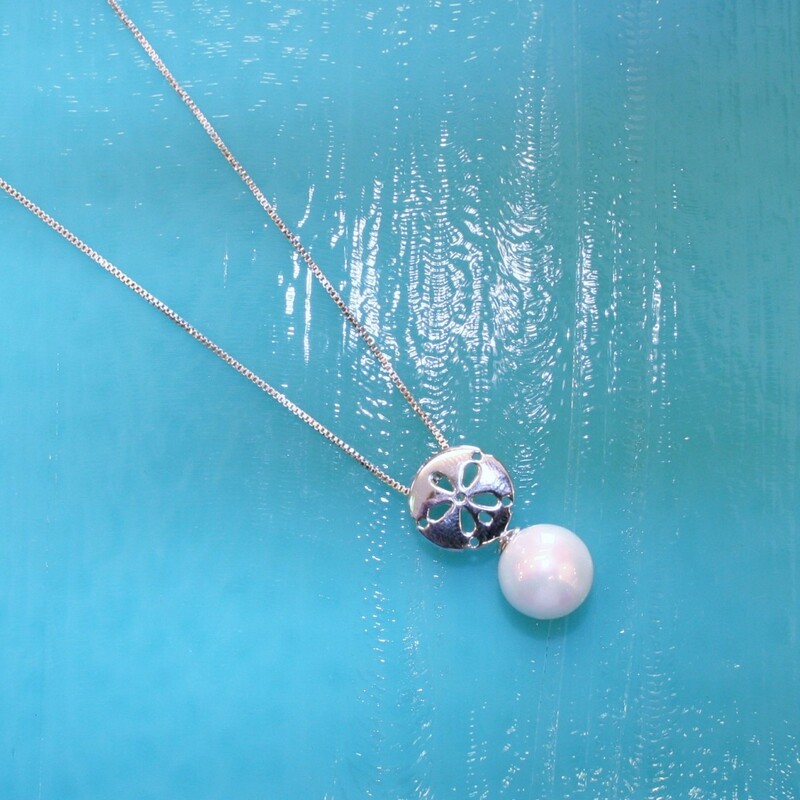 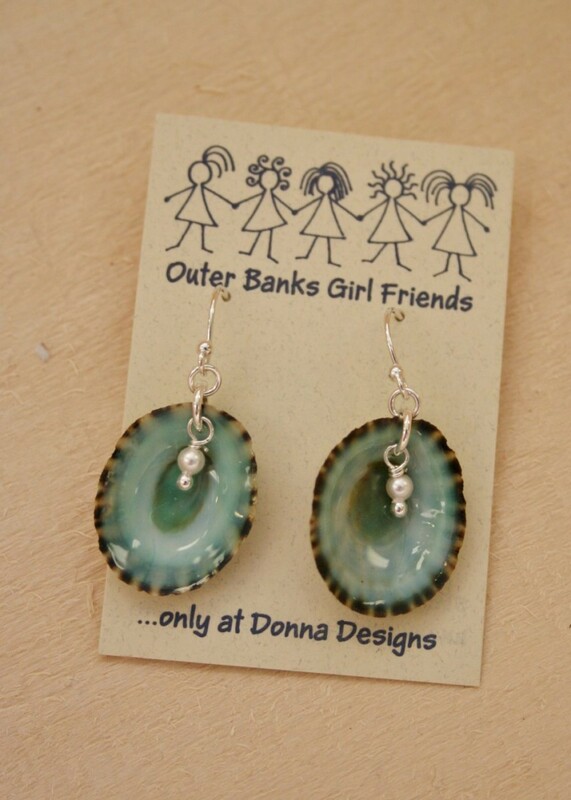 This is unique sterling silver jewelry showcasing shells in a way that just screams “Outer Banks”. 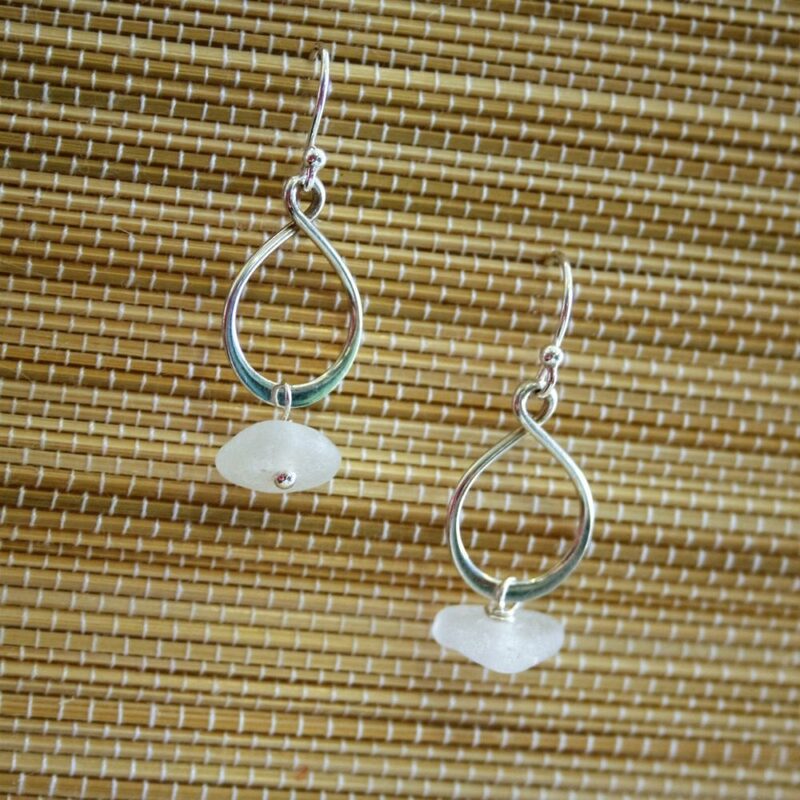 The simple sterling settings compliment the beauty of the shells and other natural elements. 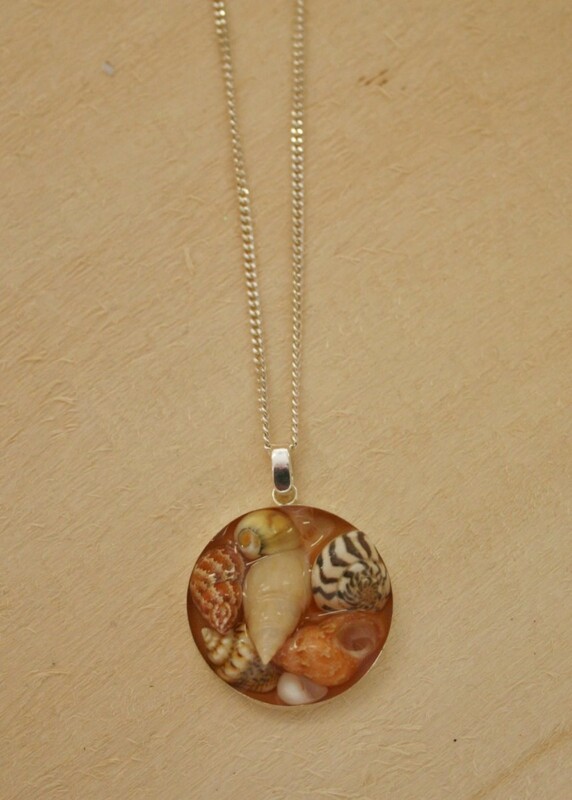 The simple swirl of the shiva shell is beautiful in its simplicity.